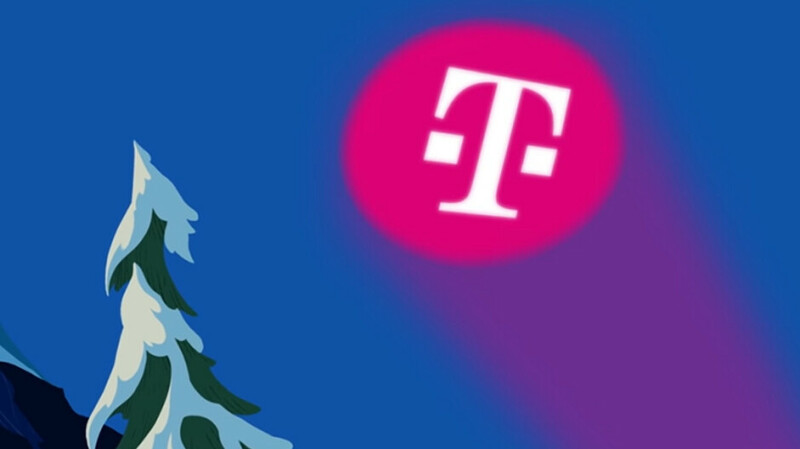 T-Mobile today announced the launch of its new Caller Verified technology, designed to prevent the carrier's customers from scammers and spammers. The first phone to carry this feature is the Samsung Galaxy Note 9, thanks to a recent software update. The Caller Verified technology will be added to other T-Mobile smartphones over the course of this year. So if you're a T-Mobile subscriber and own the Galaxy Note 9, you might see the words "Caller Verified" on the incoming call screen. This means that T-Mobile has verified the authenticity of the call, and that it hasn't been intercepted by scammers or spammers. The new T-Mobile program is based on the new STIR and SHAKEN standards that the FCC demands that carriers put in place to end Caller ID spoofing. This is a method used by scammers to make an incoming spam/scam call look like it is coming from the same area where the recipient of the call lives. Today's announcement makes T-Mobile the first carrier to launch a program that verifies calls using STIR/SHAKEN. Once other carriers start following T-Mobile, the feature will be available on calls made across different wireless networks. Back in 2017, T-Mobile started warning its subscribers when an incoming call was likely to be a scam with Scam ID and Scam Block. Last year, it introduced the premium Name ID app which allows users to block certain numbers, do a reverse number look up, and send robocalls to voicemail. Since T-Mobile started offering these features, it has notified subscribers that nearly 9 billion calls were likely to be from scammers, and has blocked 1 billion such calls. Technology protecting smartphone users from scam and spam calls is positively needed in the states. According to the call protection firm First Orion, almost half of mobile traffic in the U.S. will be scam calls this year. Was that with the Dec 1 security patch update? What I do not understand is all 4 carriers have a database to counter stolen and lost phones based on their IMEI. This is a collective database. Why cant they all have a database to counter spam calls as well. The government needs to enforce a strict rule to help customers.